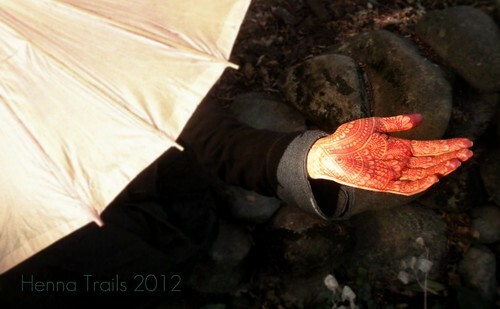 henna trails, a photo by Henna Trails on Flickr. It feels good to embrace the new year. I have spent some time in reflection of my art this past year. I appreciate all the lessons I learned, the techniques I’ve garnered, and the loads of pencil sketches accumulated over the past year. I am making all new henna pattern books for my henna tent this season. Every year I gain a better grasp of my business and art coming together as a “street artist”. I love henna and this artistic journey I am on. Blessings of Baraka are clearly infused with the practice of such an ancient art as henna painting.